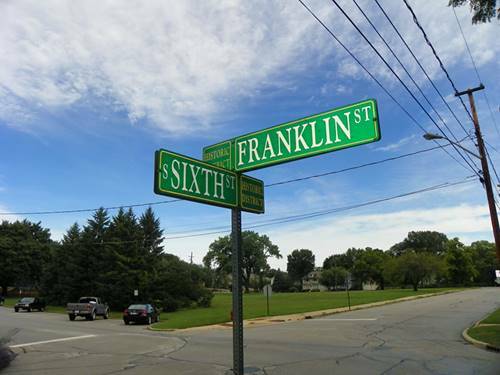 Have you been looking for a new custom home in downtown Geneva with CHARACTER? 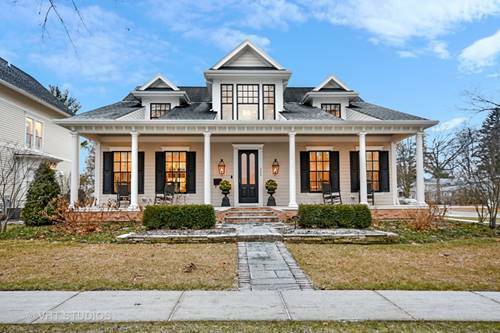 Augustine Custom Development is re-creating this Historic Geneva Beauty originally built by the famous Wilson Bros. in 1909! No detail spared! Current day amenities mixed with restored old world charm. 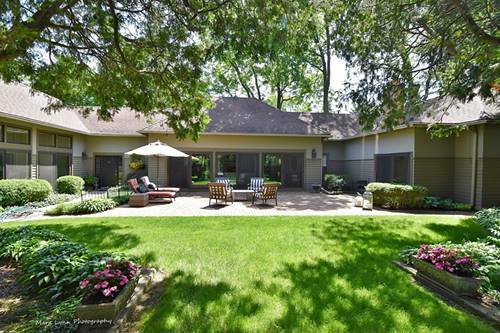 Picturesque setting in the heart of Geneva, 1/2 block from new library & park w/ playground, short walk to Metra, 3rd St. shops, restaurants & entertainment. 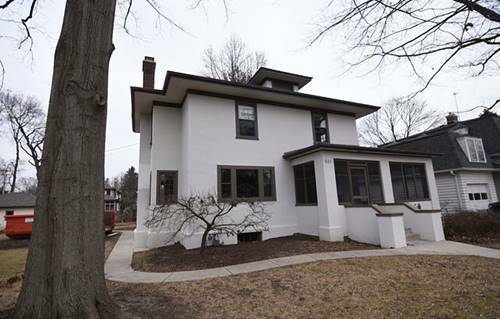 Every room of this lovely home will be restored to match today's lifestyle. 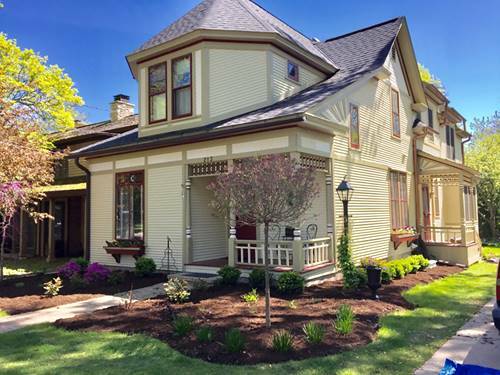 Beautiful original oak flooring preserved, leaded glass windows re-worked, Craftsman style doors & stairway restored. Lovely wrap-around screened porch preserved. New floor plan features large LR w/ FP that flows into the dreamy new high-end kitchen w/ top of the line EVERYTHING. Formal DR, double staircase. 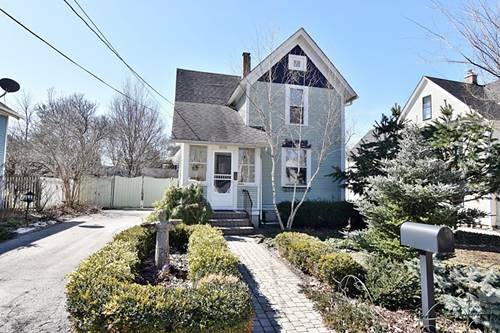 4 BR's & 3 full baths on 2nd floor incl. luxurious MBR Suite. 3rd floor flex space could be playroom. New zoned hi-eff HVAC. Original garage to be moved behind house. 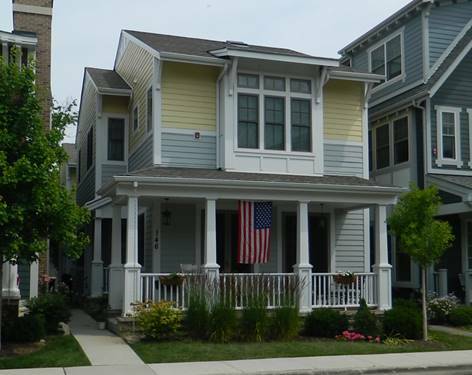 For more information about 521 Franklin, Geneva, IL 60134 contact Urban Real Estate.